The 400,000 hit occasion gift from Zahara! The 300,000th Hit Commemoration CG!! 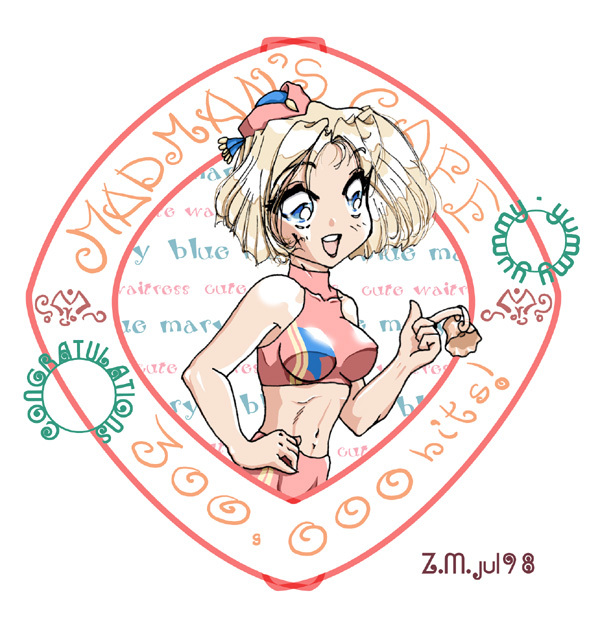 This cute BlueMary artwork was done by Zahara!! !